Below is a listing of our upcoming events including Camps, Clinics and Reservations. For more information on a specific Camp or Clinic, click on the event. 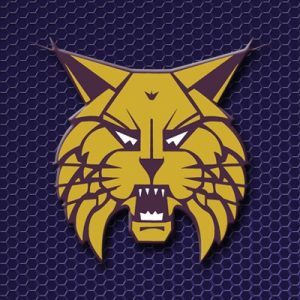 This time is reserved for the Webster City High School Lynx Softball Team. This time is reserved for the Webster City High School Lynx Baseball Team. Time reserved for WCYBSA Team Practice. Coaches must reserve via the link received from WCYBSA. The Webster City HS Softball coaching staff will be coordinating pitching workouts for girls 7th-12th grade. Pitchers and catchers please register via the green registration link.